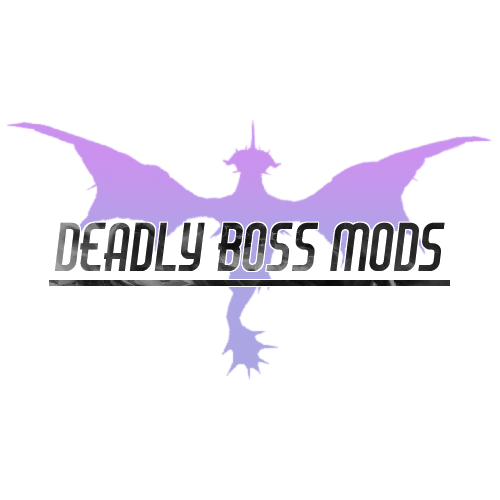 This mod requires DBM Core version 5.4.19 or newer to work correctly, or it may not load at all. This mod will add support for Timeless Isle to Deadly Boss Mods (DBM). Possibly localize in more languages. Right now rare spawn alerts/detection only work in English.